"From her first entrance, Dugan’s regal presence and laser focus commanded attention... it was the way Dugan fully inhabited the role that was so riveting. Every emotion and undercurrent of subtext played across her face with effortless transparency, and she never seemed to be uttering words other than her own. 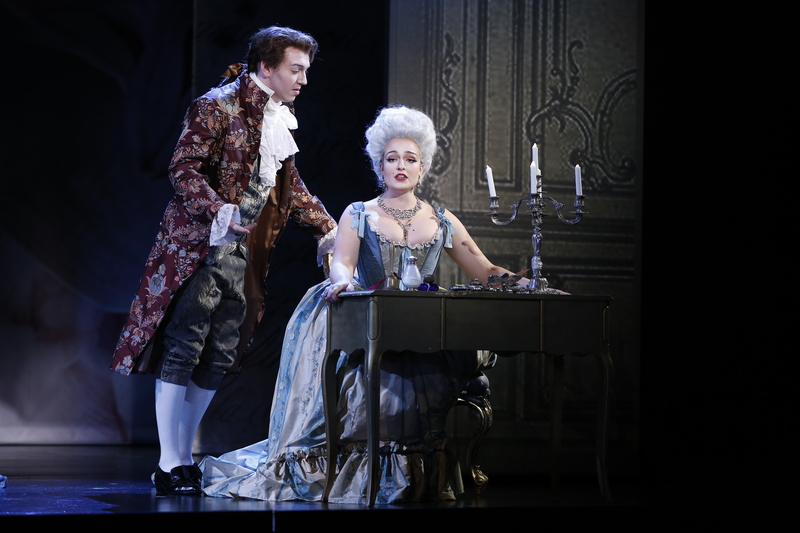 Soprano Anna Dugan has been praised for her “pliant soprano, as powerful in her chesty low register as in her creamy middle and top” (Opera News) and the “astonishing fullness of her sound, a luscious richness that filled the stage” (New York Classical Review). Upcoming performances include scenes from Faust (Marguerite) and Il trovatore (Leonora) in the Schwabacher Summer Concert as a Merola Young Artist this summer. Previous credits include the Marquise de Merteuil in Conrad Susa’s The Dangerous Liaisons, which was recorded commercially for the first time by Albany Records, Violetta in La traviata with Aspen Opera Center, the soprano soloist in Dvorak’s Te Deum and Stabat Mater with Maestro David Rosenmeyer and the Fairfield County Chorale. 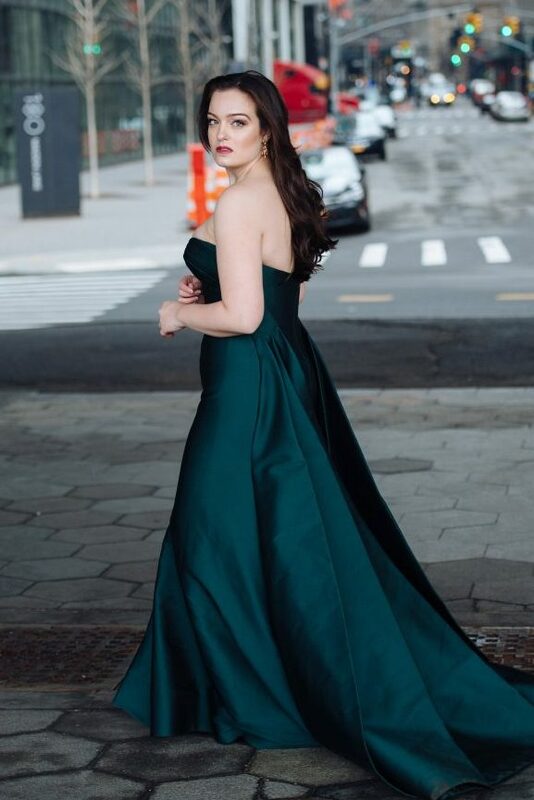 Ms. Dugan is a National Semi-finalist in the 2019 Metropolitan Opera National Council Auditions, and has received prizes from the Houston Grand Opera Concert of Arias, the Gerda Lissner International Voice Competition, Opera at Florham’s Violetta Dupont Competition, the George London Competition, the Deborah Voigt International Vocal Competition, and the Gerda Lissner Lieder/Song competition. She is a recipient of the Richard F. Gold Career Grant from the Shoshana Foundation. Ms. Dugan holds a Bachelor’s degree from Columbia University, and was a participant in its Joint Exchange with the Juilliard School. She also holds a Master’s Degree from Manhattan School of Music.